Lists like this are always a disaster: the books on them are either so obvious it hardly bears mentioning (The Hobbit, for instance) or "completely inappropriate for my sensitive/flighty/etc. kids". I'm sure many readers will disagree/object strenuously to some of these selections. And it's true, I've only read a few of them to my own kids so far (we're currently halfway through Taran Wanderer). But I remain convinced that, despite the sometimes archaic language and confusing situations in some of these books, they're doing my kids good. Do I have any evidence for that? Not a bit. But then, when has that ever stopped me before? 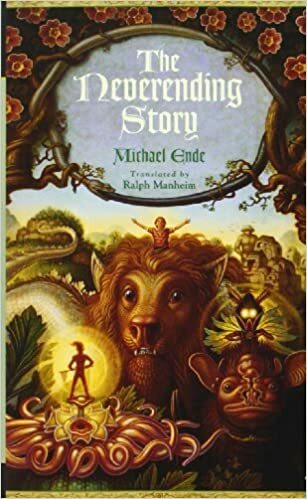 I loved these tales as a child, enough to attempt reading them to my own little ones. They seem moderately taken with it, especially the almost-six year old, but I find myself changing the story a bit as a I read it, so needlessly archaic is the language at times. We'll see if their interest survives to the end of book five. The older kid has also seen the movie "adaptation", the Black Cauldron, which is thoroughly mediocre and even a bit scary at times, but seemed to think it was okay. This one's a no-brainer. Despite being rather sexist (a surprise considering LeGuin's later career!) all three of these books, especially the first, are excellent, if a bit dark (and thus their place in the ascending order of seriousness/target age is a bit higher). Tehanu I disliked as a child, but like now as an adult; the same goes for the fifth book. But should you show the movie adaptations (Earthsea, a live action adaptation, or Tales from Earthsea, the animated adaptation)? A firm "no" to the first, a "meh" to the second. 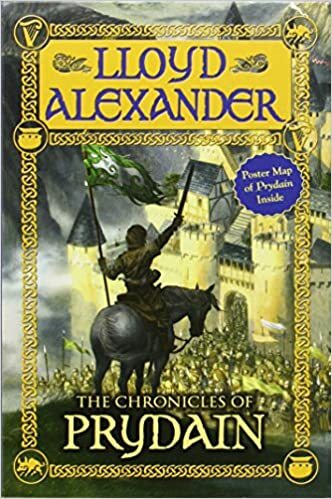 I haven't started reading these to my kids yet, and thus haven't re-read them myself for decades, but I have high hopes that my rosy memory of this series is not a mere illusion: I loved them! The film version, on the other hand, is all kinds of awful, in my opinion. What's with the gratuitous blowing up of stuff scene? "And not for the last time!" The periodic intonation of this line (or something like it) made a powerful impression on me, for some reason, and I loved having this read to me. So much so, my parents (unwisely?) 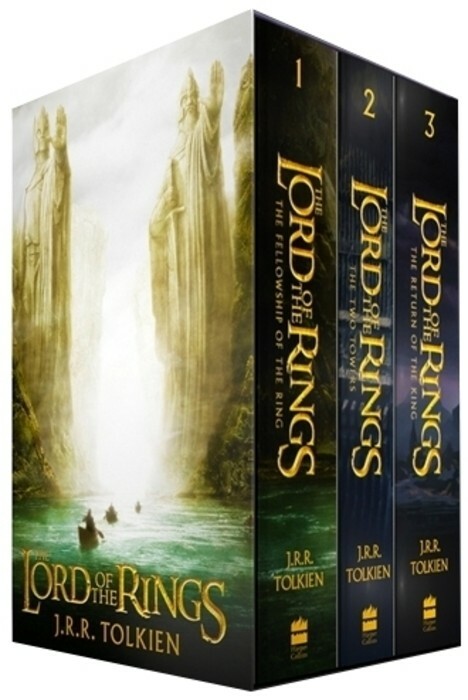 just gave me the Lord of the Rings books and said "do your best." There's nothing objectionable in the content, really, aside from some rather comical violence. But then there's the schizophrenic movies, which can't decide whether to be for kids or some sort of weird LOTR 2.0 wannabes. Should you show your kids (any of) the movies? No. As a child (and as an adult, come to think of it) I adored books about intrepid heroines (not that it was easy to find them! ), and this was one of my favorites. I can't remember anything particularly problematic about it, so it should be fair game for reading to my kids once we get through all the material above! Of course you should be reading your kids this book: it'll teach them the word 'tesseract'! True, I still don't understand what that is, but I sure liked reading about it as a kid! And unusually for this list, I actually have re-read this book as a quasi-adult (~20), and found it "still good", just like the Dead Sea Tupperware from Aladdin! If you want to blow your kids' minds, a) read them this, but b) wait until they're a bit older (that's why this book is in the middle of this list, rather than at the light-and-fluffy top). Glowing eyes in the shadows, queens who chop off nigh everybody's heads--it's not for the faint of heart! Nor are the many movie adaptations, in general: screen them with care, if at all. Nightmares may logically result. Note that I haven't included any of the six sequels in this list, and yes, that's intentional. 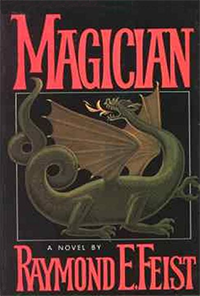 I vividly remember many details from this book, and virtually nothing from the other six. I guess you could read them to your kids if you're desperately in search of something to fill up hundreds of hours of reading-time, but otherwise, I'd leave it at book one and tell them to read the rest themselves if they want. Not coincidentally, the same advice holds for the movies, which started rather mediocrely with LWW and then nosedived quickly. 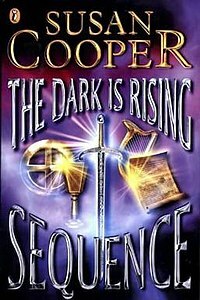 Holy crap, I think I've just found a book that's better than its movie adaptation! Can such a thing truly exist? 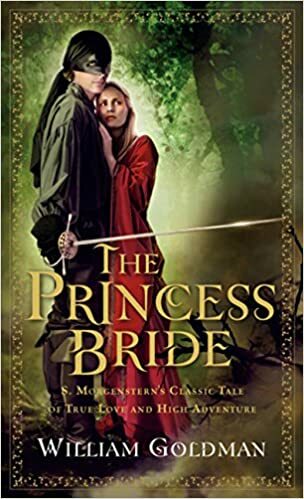 But in all seriousness, the book is a lot better, mostly because of the awesome, sassy Princess Buttercup (as opposed to the Robin Wright push-over damsel-in-distress oxygen waster in the movie). Don't believe me? Go back and re-watch this film, then re-read the book, and you'll see what I mean. Yikes! How did I love this movie so much, when it's such a pale (not to mention sexist) echo of the book? On the plus side, content-wise both are totally okay for kids (in fact, they should probably be higher on this list, as below we get into some dark-ish stuff). 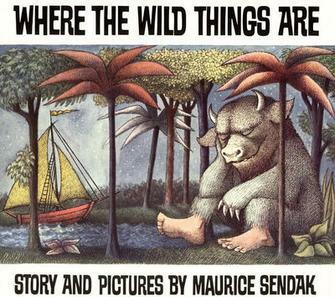 This is one of the only books on this list that I never read as a child (I got around to it as an adult). I sure wish someone had loved me enough to read it to me, though. What a great story! 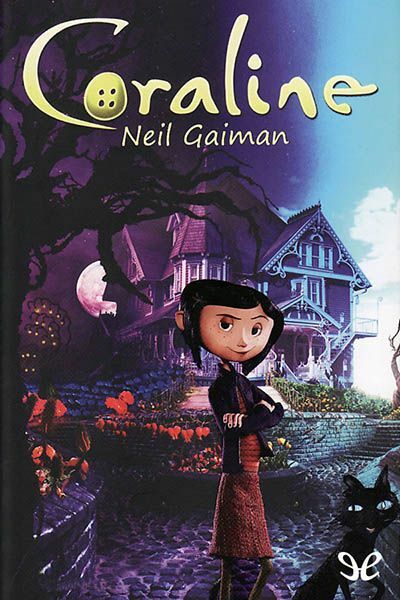 The Ghibli adaptation is quite good also, though it takes the story in a decidedly darker, war-torn direction, and it's partly for this reason that the book appears so far down the list (indicating the seriousness of its topic). 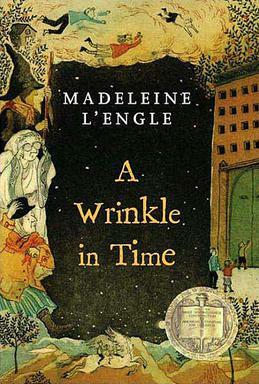 It's unfair to judge a book by its movie adaptation, you say? No, it's just practicality: your kids will totally wear you down into showing you the movie, and there's some rather haunting stuff in this film that might make it unsuitable for very young children. And this book is in fact the only one on this list that I still haven't ever read. The movie made a deep (in fact, a terrifying) impression on me, and I guess I never dared read the source material for fear of deepening the scars. This is by way of saying that some might believe this book is less serious and should therefore be higher on the list, but my traumatic experience watching the movie at a very young age has convinced me that concepts like The Nothing are too much for a __-year old to handle...yet also quite memorable and fascinating stuff if the child is ready to hear it! "Why isn't this higher on the list? It's for kids!" Yes, the first three or so books are light-hearted enough, but good luck getting your kids to stop at book one. If you dare read this one to them, be prepared to suffer the consequences (not least, having a few solid years of reading material that grows increasingly more upsetting). Same goes for the movies, only more so. Actually, the first two movies are kind of crappy from a technical point of view (sloppy, Chris Columbus-esque sequential reaction shots of all the kids, poorly paced editing, etc. ), but they're the only two that you can show your (young) kids without rocking the foundations of their world, and once you start reading book one, you're committing to having them hear/read/see the rest, in short order no less. Hah! If you're reading this, it means you ignored my advice and started reading Harry Potter to your kids when they were like six. Now they're catatonic on the floor at age 6.5, having watched all the movies already and suffering permanent damage in the process. You'll curse yourself for not having cast expelliarmus on your own hand when it was reaching for the Prisoner of Azkaban, so let me reiterate: read HP books to your kids at your own peril, and try mightily to 'pause' here, after book two (which, unlike #1, didn't have a patronizing dumbed-down title for the "Yanks"), to give your kids time to beef up their psychological defenses before the onslaught of the rest! The movie is awesome, and while shockingly violent in some ways, is still okay to show kids of a certain baseline age (maybe 10+?). But did you know that Miyazaki actually wrote the manga himself--and wrote it first, before his seminal film? 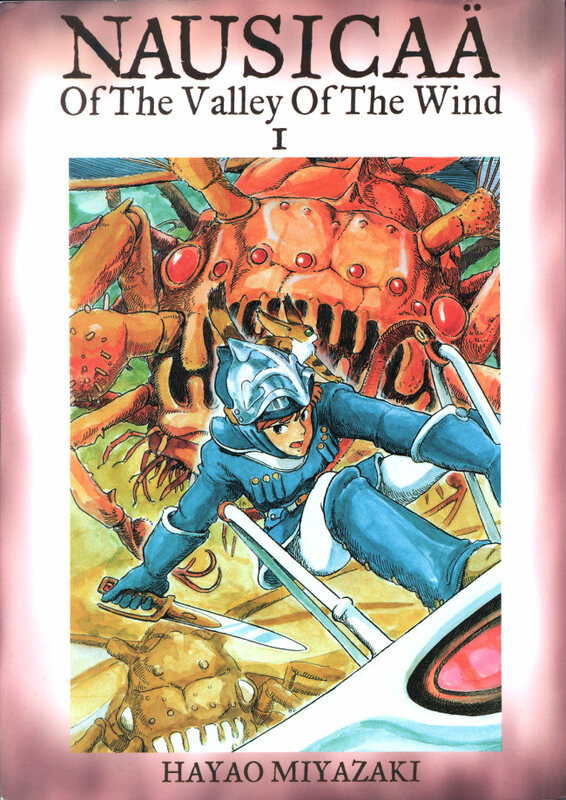 Manga are actually a great choice for bedtime reading material, since they come with pictures, but most manga are way too sexualized/violent/adult-themed for pleasant dreams; Nausicaa is something of a (potential) exception. I can't promise the God Warriors won't cause a nightmare or two, of course! In some ways this is a natural choice for a list like this, but in others its subtly though deeply disturbing subject matter might perhaps disqualify it altogether as bedtime reading material. Who wants to read their kids a story of inter-species genocide, after all? 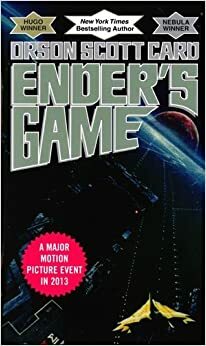 But on the other hand, it's one of the most intriguing novels of the last several decades (unlike its sequels, which I found underwhelming as a child), and as long as your kid(s) is(are) old enough to handle the content, might as well show them the solid movie adaptation while you're at it! What a cool, creepy story! And the movie even more so, if anything! That's the good news. The bad news: do not, under any circumstances, show your five-year-olds or under any part of this terrifying movie, and for good measure, best steer clear of the book too until they're old enough to weather the emotional turmoil of imagining their Other Mommy as a spidery monster...but what an awesome bedtime story, if they can handle it! I've saved the best (?) but also the longest, most archaic, and downright most boring for last. Gasp--boring? Yeah, the whole Tom Bombadill digression in Fellowship of the Ring is uber-boring! 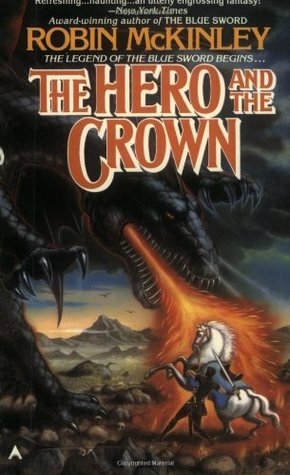 I hate to trample on the bible of you Tolkien worshipers out there, but the series doesn't really get good until the very end of the FOTR, and more properly the beginning of TTT. That's why they're here at the end of the list: not because they're too scary (though there are certainly scary parts), but because they're too boring for younger kids to suffer through and not start to hate. And you can't raise a new generation of Nerds of a Feather if you ruin Tolkien for them by exposing them to it too early, now can you? And thus, we have 24 books (actually over 30) that are indispensable reading materials when bedtime rolls around in your house. Your kids will probably love all these books, but take care about when to introduce them to this precious material, or your earnest efforts to proselytize your kids might backfire! 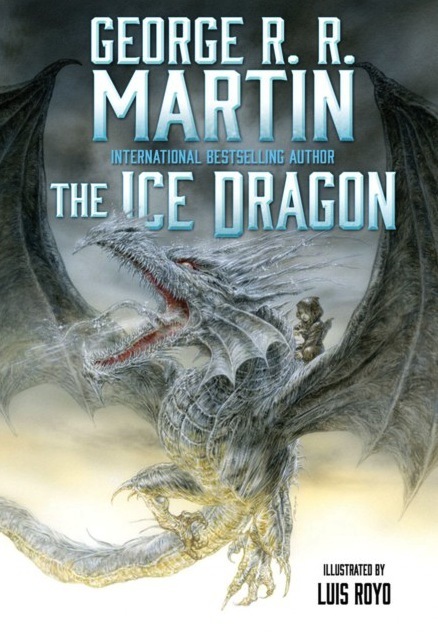 This list was constructed by Zhaoyun, Nerds of a Feather contributor since 2013, SFF lover since the snot-nosed age of five and fervent believer in a cautious approach to starting kids on a course of bedtime SFF.